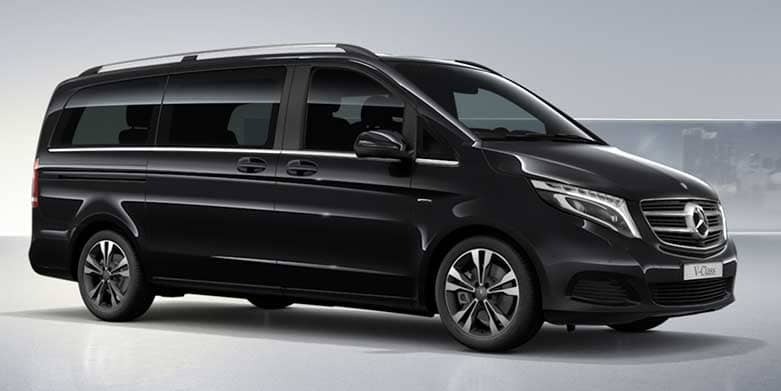 Specializing in car rentals with chauffeurs in the Gard, Hérault, Vaucluse et Bouches du Rhône, SUD VTC can guarantee all your private trips; professional, touring or events. SUD VTC is, above all, a high-end VTC (vehicle transport with chauffeur) service aimed at making all your trips enjoyable with courtesy, style, comfort and punctuality. You will travel comfortably in a luxury sedan and for our Gold Service Wi-Fi, cold drinks, a phone charger and so forth are complimentary. Included in your fare are all taxes, tolls, fees and tips. 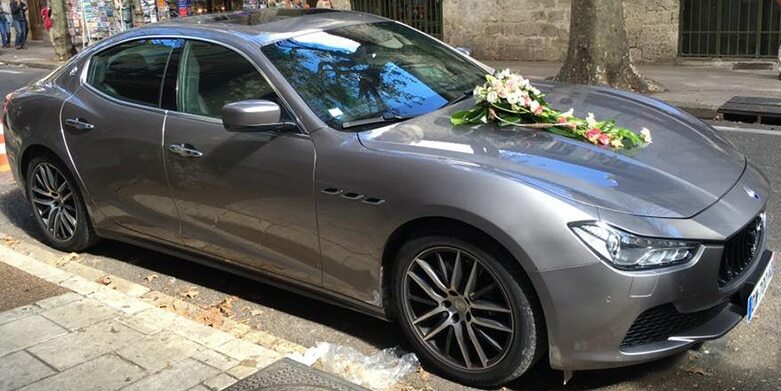 The cost is clearly stated in advance when you reserve a vehicle and chauffeur. With these fixed rates you will have no surprises. You will not be billed for unforeseen interruptions or delays from things like traffic jams or road construction. SUD VTC guarantees your trips 24/7 all year long. 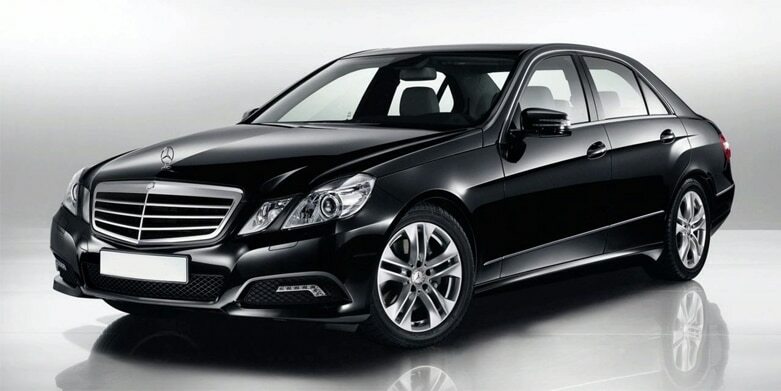 SUD VTC offers you top of the line rentals such as Mercedes Class E, Mercedes Class S and Mercedes Class V and Porsche Maserati, with chauffeurs. SUD VTC's professional chauffeurs ensure comfortable rides guaranteeing safe and smooth driving while respecting the rules of the road. Our vehicles go through a mechanical inspection and must meet the standards of the French transportation code Article L. 3120-4. All vehicles are insured to transport passengers and are covered for professional liability. In the case of an accident, as long as passengers are in our vehicles with a chauffeur, they will be covered for any physical damages. Our SUD VTC chauffeurs driving you are carefully recruited and must meet strict requirements to be qualified as a private chauffeur. Our drivers are licensed professional card holders issued by the French local authorities and are certified in First Aid/CPR. Always available and ready to listen to your needs you can count on our chauffeurs for anything. 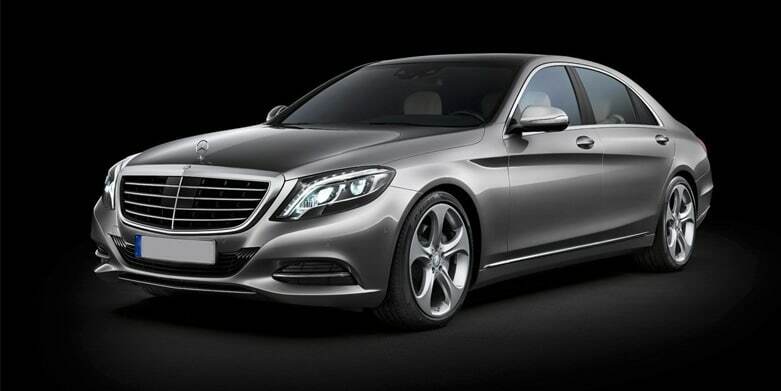 Book a private chauffeur with just a few clicks.